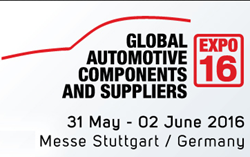 Reell Precision Manufacturing, a world leader in small package position control, is pleased to announce it will be participating in the Stuttgart Automotive Shows in Stuttgart Germany May 31st - June 2nd, 2016. Reell will participate in both the Automotive Interiors Expo and the Global Automotive Components and Suppliers Expo. Reell will highlight its new TI-C5M Torque Insert, which features consistent long-life performance in a compact single-fin mounting profile. It is ideal for video screen positioning and other automotive interior applications. 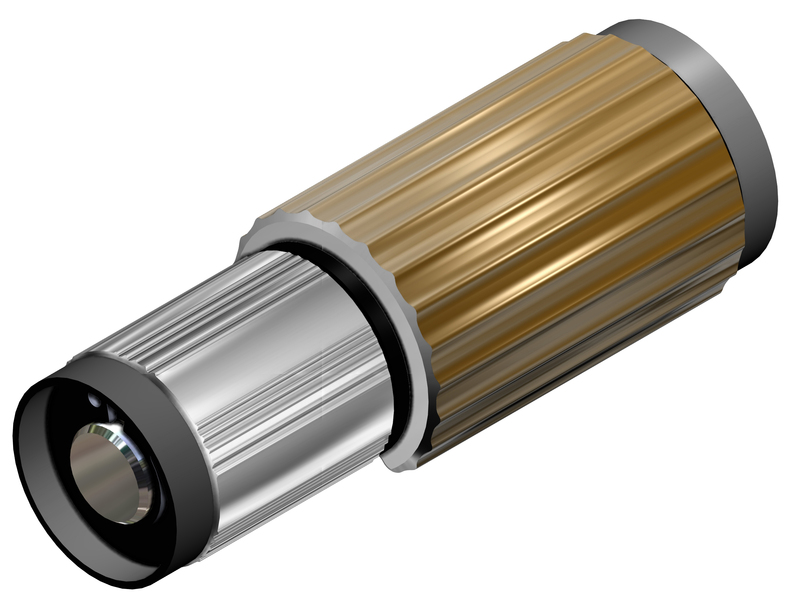 Its 5mm housing is small enough for modern electronics applications, and its 30,000 cycle life provides the long-lasting, smooth feel performance of ReellTorq® technology. Reell will also present the TI-300 Series Torque Inserts with One-way torque, featuring an asymmetrical torque designed to significantly reduce the force needed to move in one direction while maintaining full holding force in the other. Horace Beale, Global Product Line Manager for automotive says, "The TI-340 is ideal for vertical mounting applications like access panel covers, enclosure lids and wall-mounted monitor arms, where One-way torque allows easy upward adjustment without compromising holding force in the downward direction". 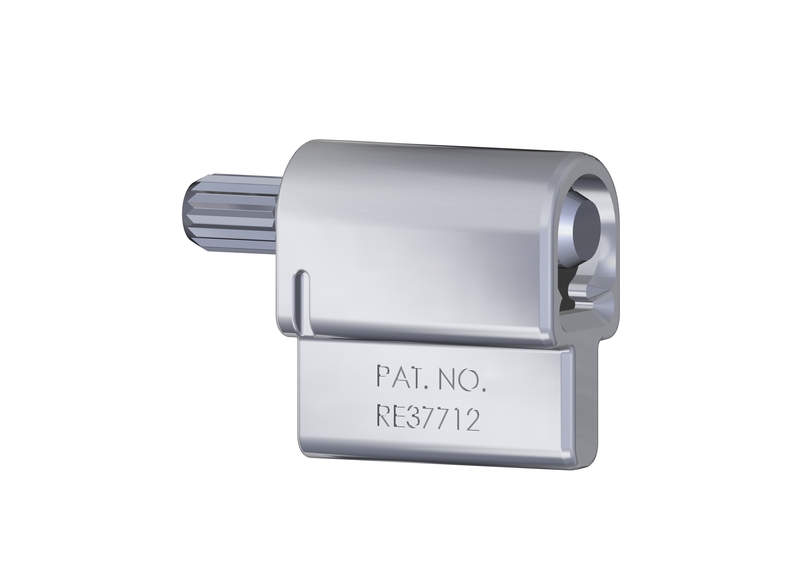 Reell One-way hinges are designed to replace more costly solutions, including gas struts or prop-rods, across multiple applications. For more information about any of Reell's products and services, please contact Reell or visit reell.com.